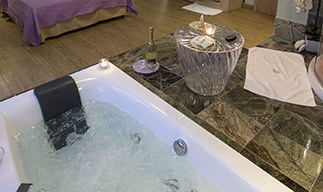 Relax to live unforgettable moments! 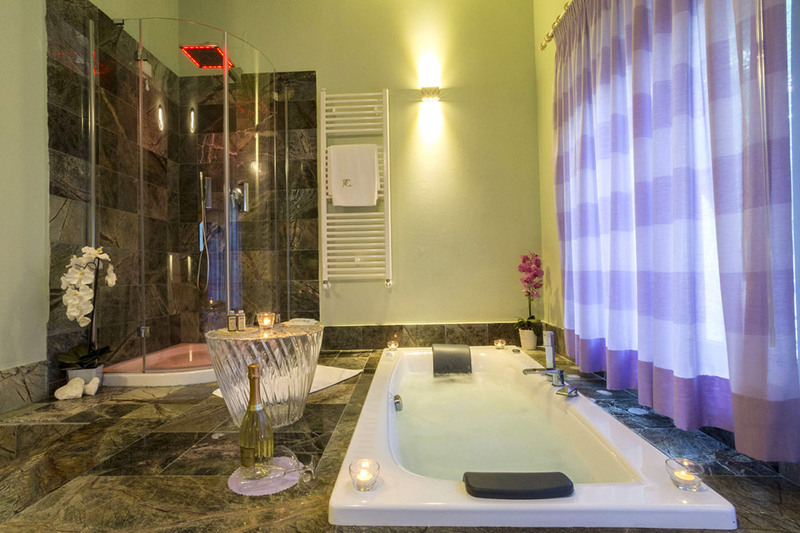 The Hôtel Des Rêves is also one of the hotels with SPA at the feet of the Abruzzo, Latium and Molise National Park that not only offers a breathtaking panorama but has also spaces for wellness and relax. 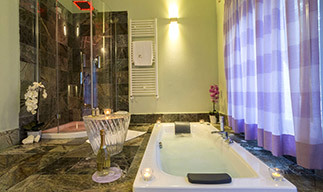 After a day spent at the discovering of our territory, looking for the local wonders, it is indeed possible to come back to our hotel with SPA, in our suite, and enjoy the whirlpool in bedroom, to have relax and reinvigorate after long walks. 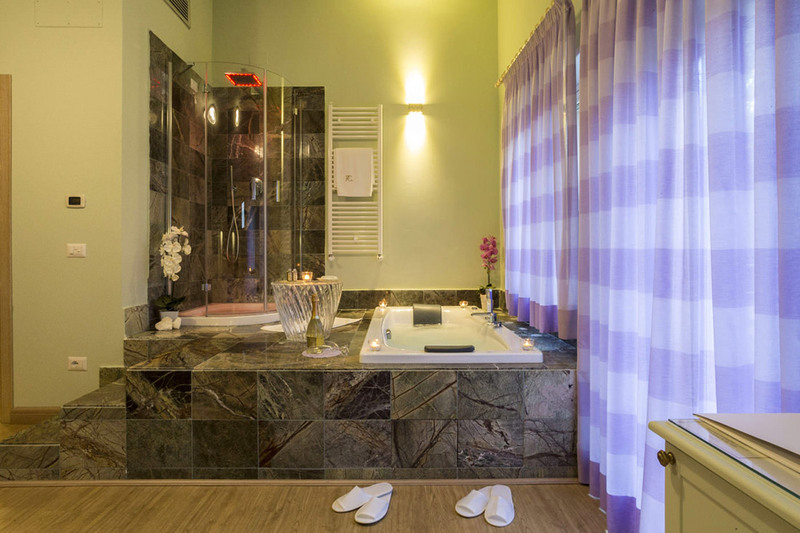 Think about how many comforts and romanticism can give you a suite that has its private whirlpool! An experience that can add an extra value to your holiday, by making it unique!